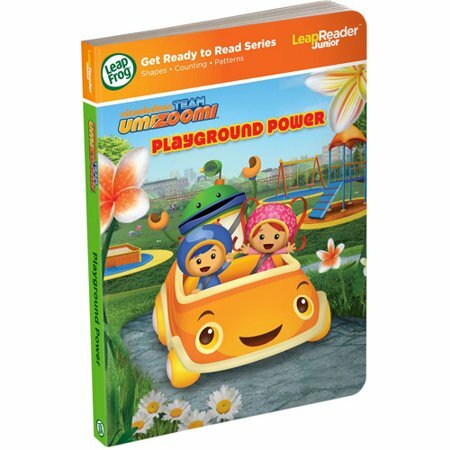 Count on Team Umizoomi to save the day! Join Millie, Geo and Bot as they use their Mighty Math Powers to solve problems in UmiCity. 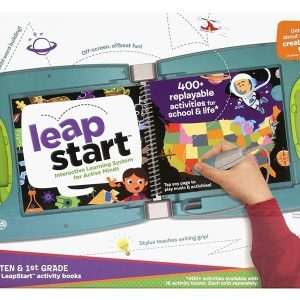 The LeapFrog LeapReader Junior Book: Nickelodeon Team Umizoomi is designed for children ages 1 to 3 and works with LeapReader Junior and Tag Junior systems (sold separately). 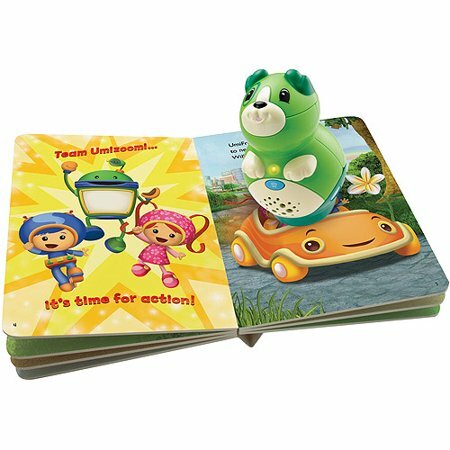 Help your little one learn in a fun and creative way with the LeapFrog LeapReader Junior Book, Nickelodeon Team Umizoomi. 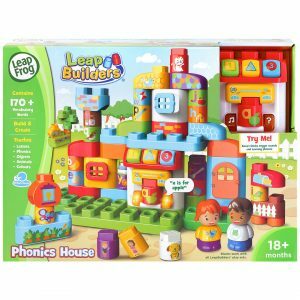 It helps children learn basic math and reading. 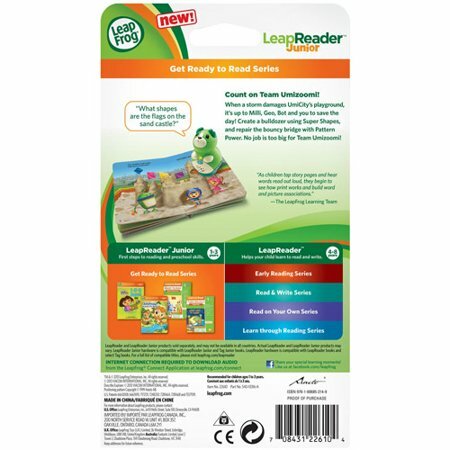 This LeapFrog LeapReader book can be used with the LeapReader Junior and Tag Junior systems. 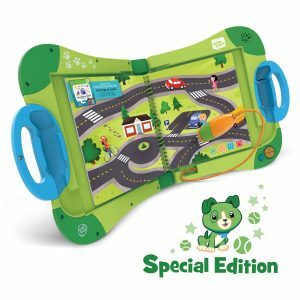 Kids can tap story pages to hear the words as they are read to them, or they can read the book on their own. 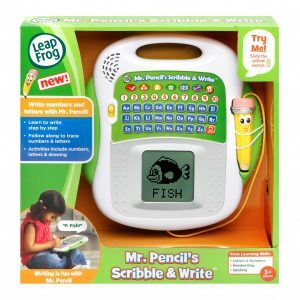 This allows them to read and learn at their own individual pace. 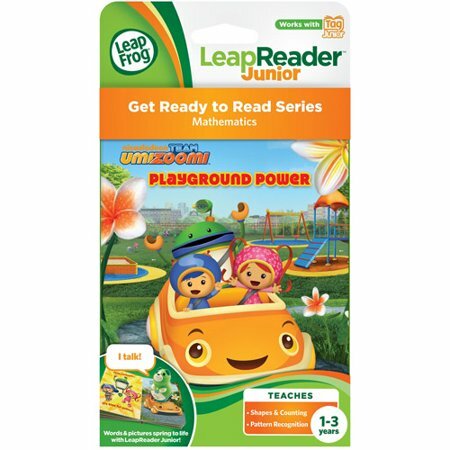 This LeapFrog Junior book helps children practice counting objects in the playground, so the character Geo can pick them up. Kids can also sing the Milli Measure song that helps Milli grow her super ponytail to help repair a broken swing set. 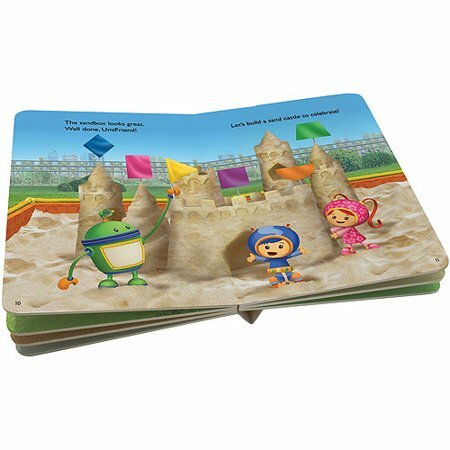 With the LeapFrog LeapReader Junior Book, Nickelodeon Team Umizoomi, your child will also learn how to build word and picture associations.